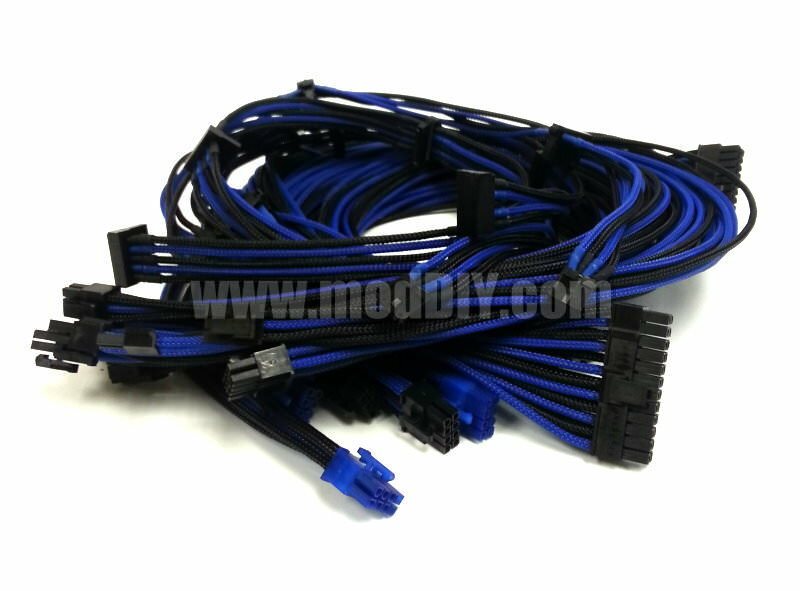 Perfect Match with our Single Sleeved Premium PSU Modular Cables!!! 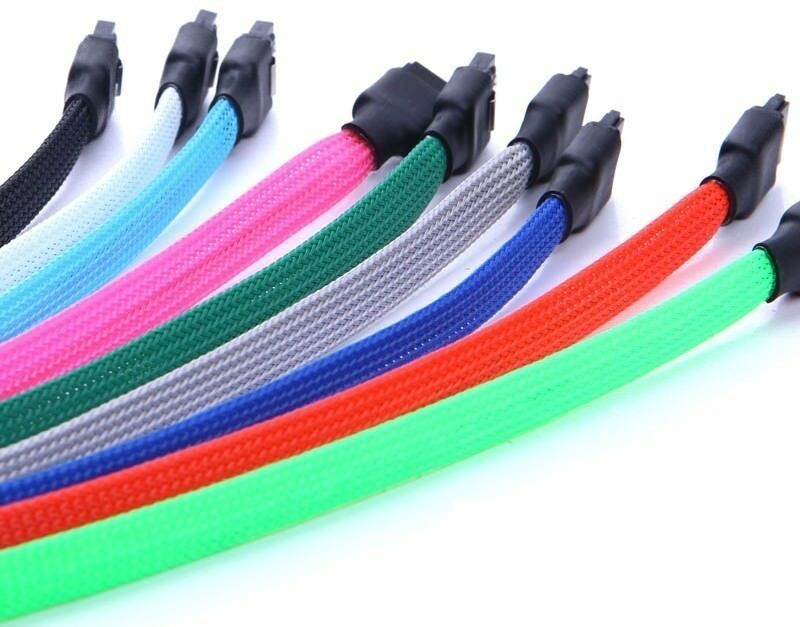 Same price for any sleeving color! 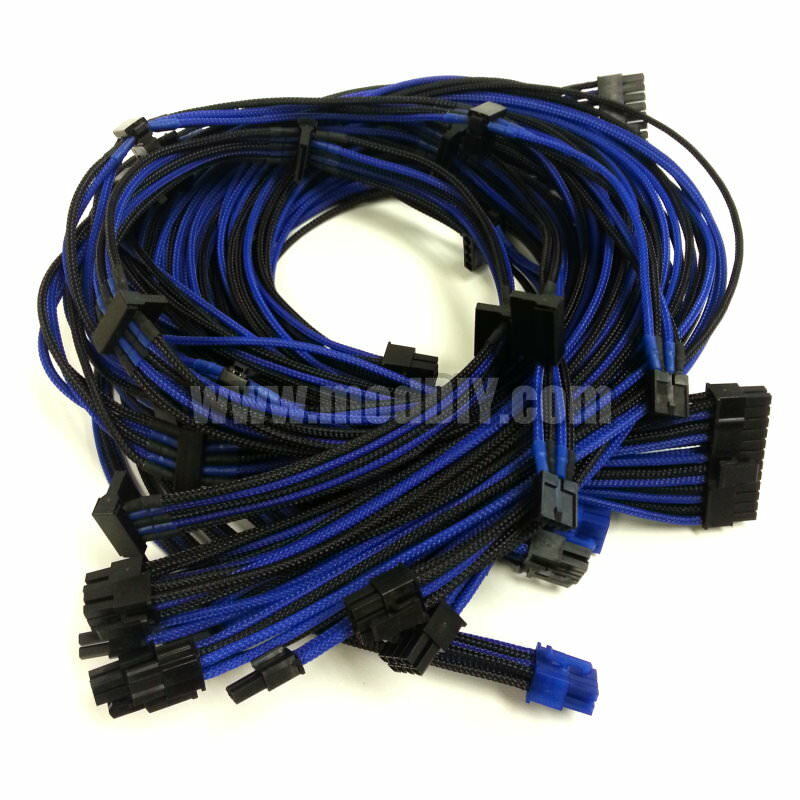 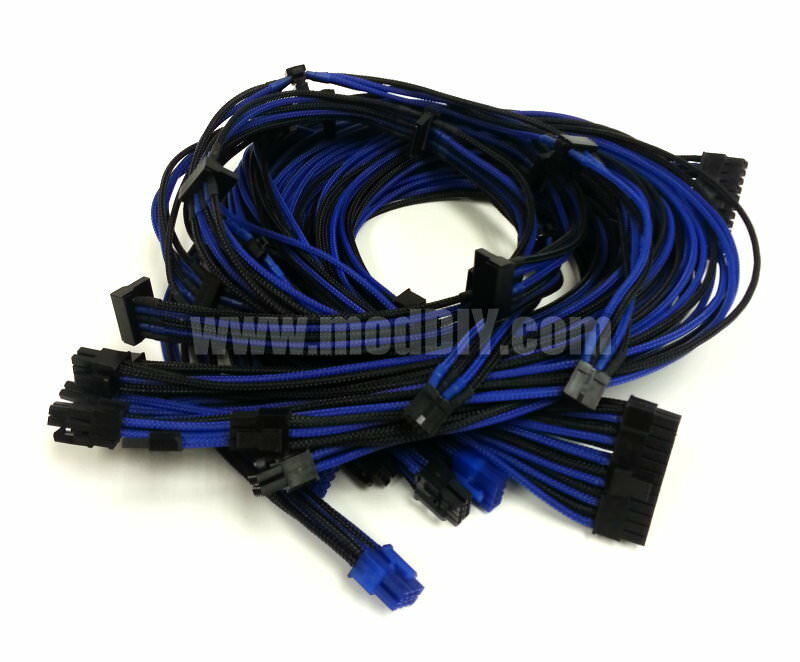 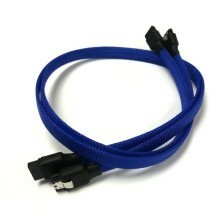 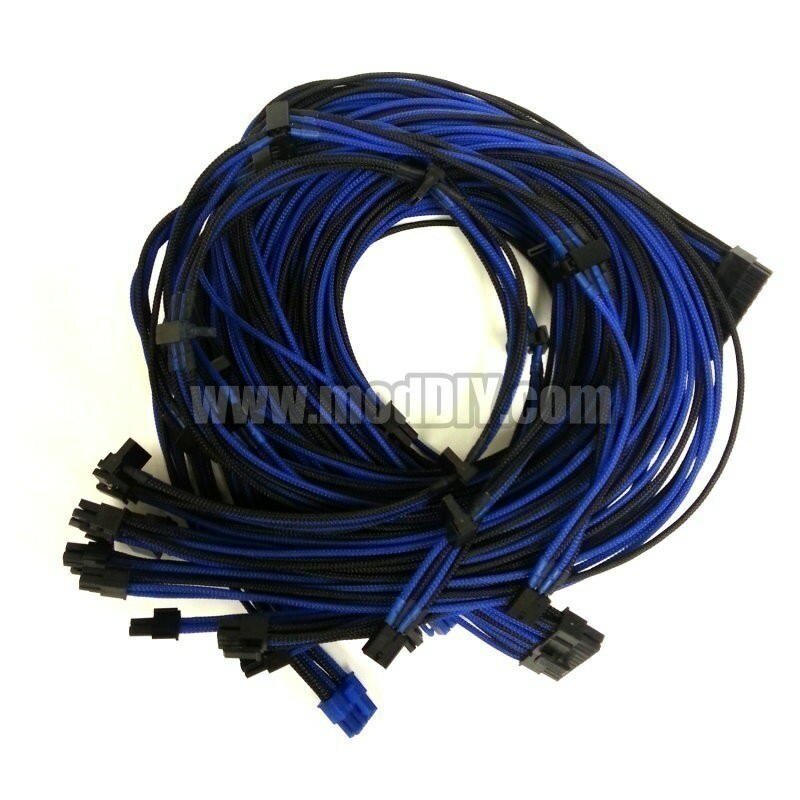 Click the button below to add the SAS/SSD High-Speed 6Gbps SATA3 Cable High Density Sleeved (Blue) to your wish list.